The Supreme Court of India, on Monday, held that , in corruption cases, degree of corruption is immaterial and no lenient attitude is required to be shown. 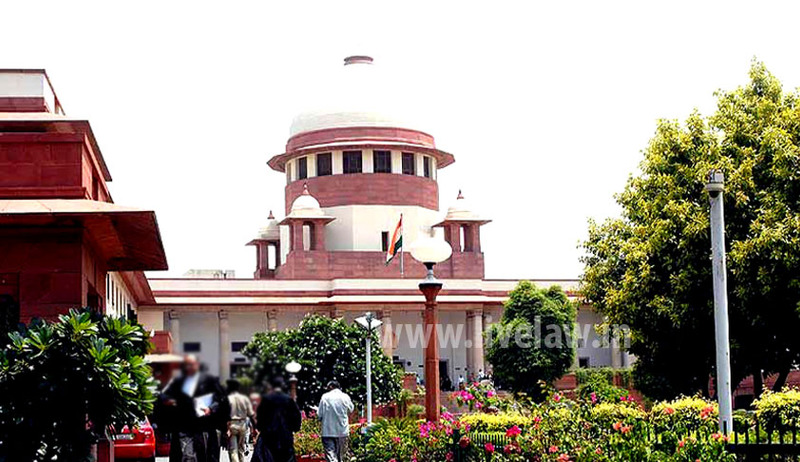 An SC bench of Justices Dipak Misra and Prafulla C. Pant, upheld the order of disciplinary authority who had dismissed the Bus Conductor for allowing 25 passengers to travel in the bus without ticket, and reversed the concurrent findings of the Labour court and High Court, which by taking a lenient view, had reinstated him to service. The Court held that both the Labour Court and the High Court have fallen in error by imposing a lesser punishment on the workman whereas the only punishment, on establishment of the charges which have been accepted by the labour court, should have been dismissal and not a lesser one. The respondent, a bus conductor in the service of the U.P. State Transport Corporation, was proceeded against for allowing for allowing 25 passengers to travel in the bus without ticket. He was found guilty and was dismissed from service. On an industrial dispute being raised, Labour Court held that the allegation of personal gain and corruption had really not been established and hence it felt that it would be appropriate to give a chance to the workman for improvement in future and ordered his reinstating. The High Court, appreciating the reasons ascribed in the award passed by the Labour Court. State appealed to the Supreme Court. The Court also said that when the workman shatters the “institutional trust” and his act has the potentiality to corrode the faith and belief of the employer, he does not deserve any leniency. It is not the quantum per se but the breach of trust with reference to duty and obligation of the employee that must be the edifice of consideration for imposition of punishment, the SC bench opined.